We publish a regular Bulletin to keep people living and working around Cricket Green up to date with the latest news. Volunteers among our members hand deliver more than 4000 copies to local homes and other locations. 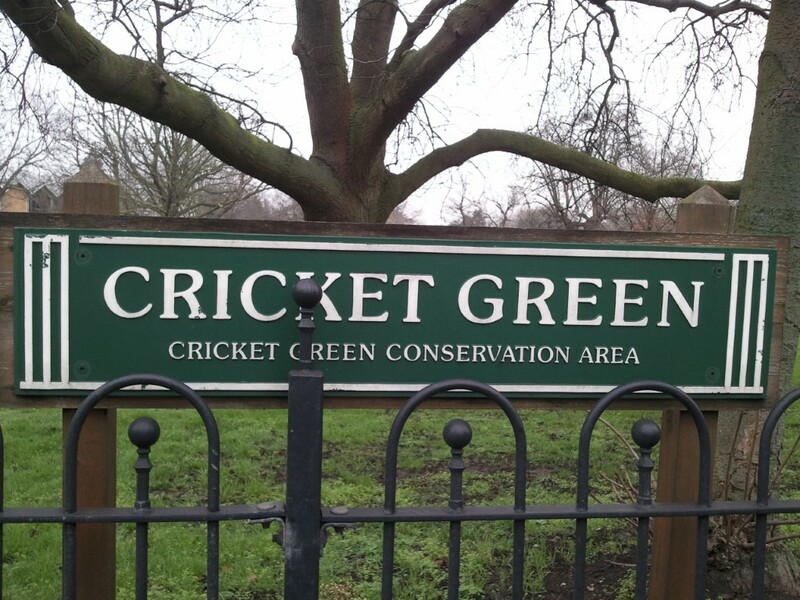 This entry was posted in Cricket Green Conservation Area on March 16, 2019 by mitchamcricketgreen. The controversial demolition of 18 Commonside West and its redevelopment as a block of flats is a rare example of adequate contemporary design in new building in the Conservation Area. It is all the more disappointing, therefore, to be faced with new plans to increase its height that have been put forward by the developers of the much less successful scheme at 22 Commonside West. We believe the current building sits easily in its surroundings and the new one shows a fundamental lack of respect for its context. The proposed scheme is much higher and does not relate well to the neighbouring 1930s houses. It is also disingenuous for the applicants to suggest that the proposals responds well to 22 Commonside West when this was constructed later and is, in our view, a much less successful scheme. 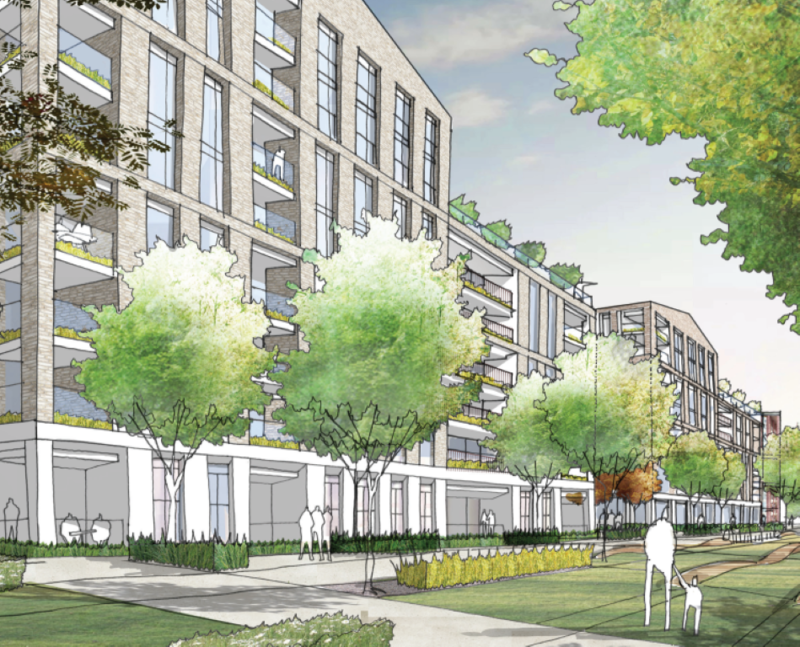 We have asked Merton Council to reject the plans. Read our representation – Commonside West 18 – Mar 19. 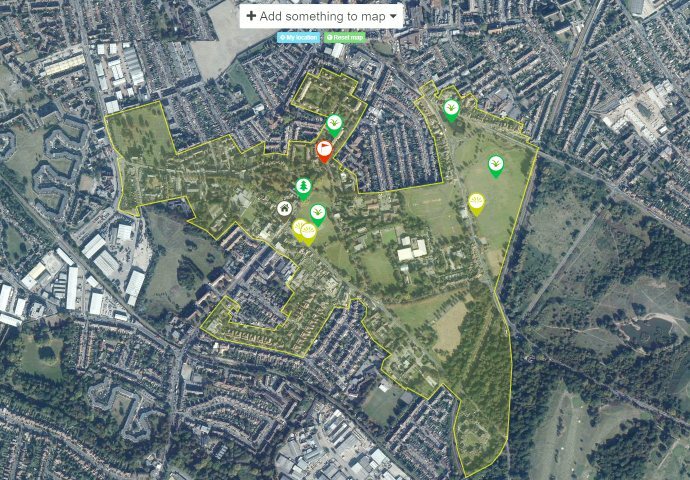 This entry was posted in Cricket Green Conservation Area on March 6, 2019 by mitchamcricketgreen. The Grade II listed White Hart is one of the most important buildings in Cricket Green. Prominently located by the historic cricket ground it was originally a coaching inn on the main route from London to Brighton. The pub has been closed for some time and we have been supportive of some sensitive development to allow for its restoration. It is all the more disappointing that the plans that have come forward do not do justice to the site and would damage the key views from Cricket Green. 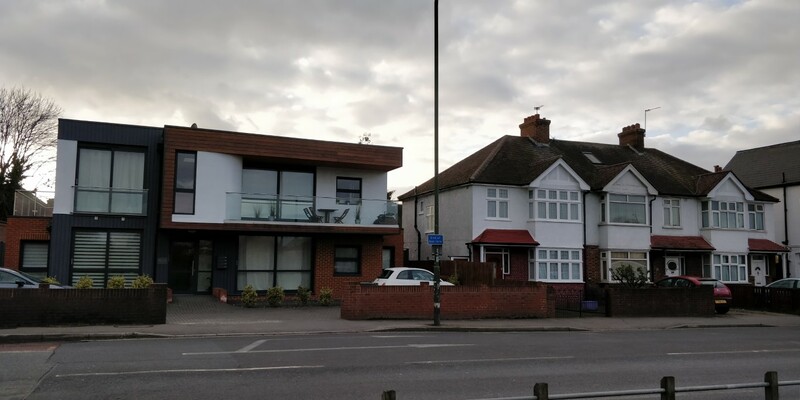 We objected to the large block of flats put forward for the White Hart’s car park last year and they have returned in an amended form with all of the same problems and fewer benefits. The sensitive demolition of a new extension to the back of the White Hart has been dropped but the flats will still loom over the historic building and may also be visible from Lower Green West. 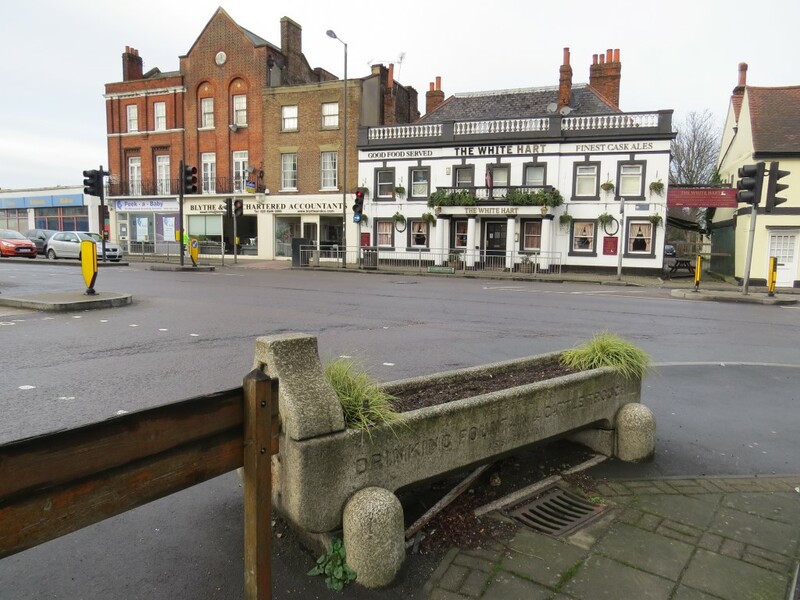 We have invited the developers to meet and talk about an alternative approach which will provide homes and restore the White Hart so it can rediscover its role as an important asset for the local community. You can see our latest representations here. 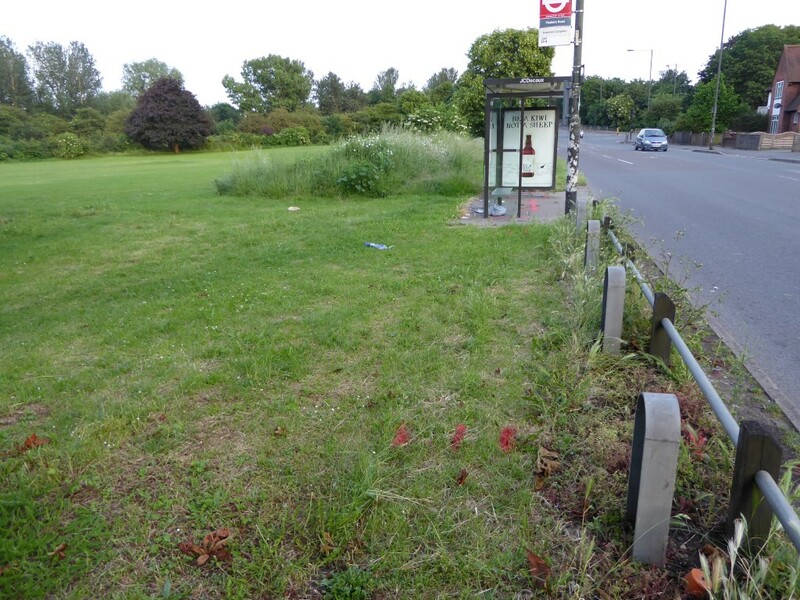 This entry was posted in Planning Applications and tagged Planning Applications, White Hart on March 2, 2019 by mitchamcricketgreen.